The recovery in the housing market continued in October with prices rising in San Diego and across California, but increasing mortgage rates may slow sales in coming months. The California Association of Realtors said Wednesday sales of existing, single-family detached homes in California totaled a seasonally adjusted annualized rate of 442,970 units in October, up 4.1 percent from September and 8 percent from October 2015. Statewide home sales remained above the 400,000 pace for the seventh straight month. 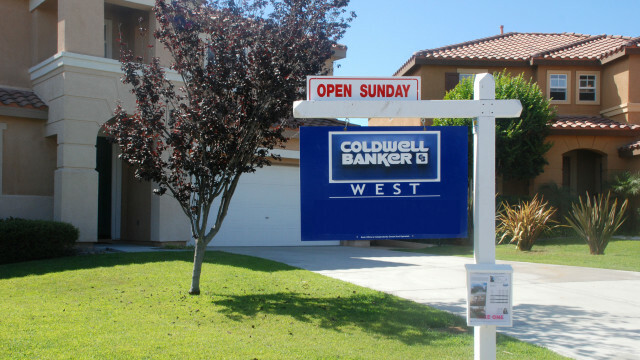 Sales in San Diego County fell 2.7 percent from September to October, but were up 7.1 percent from a year ago. The median price of a single-family home in California stood at $513,520 in October, the seventh straight month that it was above $500,000. Prices were even higher in San Diego County, with the median in October at $576,620, up from $569,000 in September and $520,500 a year ago. But rising mortgage rates could slow sales in coming months. The rate in October for a 30-year fixed mortgage averaged 3.47 percent, up from 3.46 percent in September. “Mortgage rates have already started to increase and are likely to rise higher as the Federal Reserve normalizes monetary policy,” the Realtors noted in their monthly report.